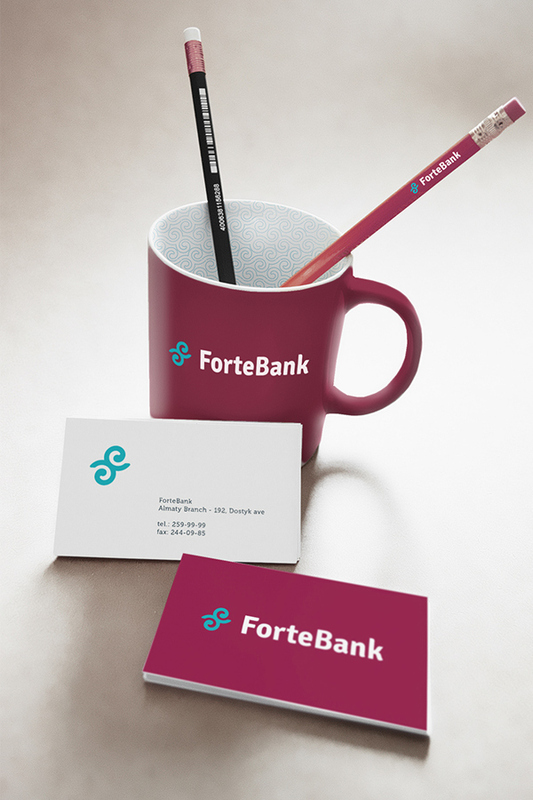 ForteBank, the new brand positioning by DINN! Three banks that join in one. This is the biggest merger ever in Kazakh banking market. 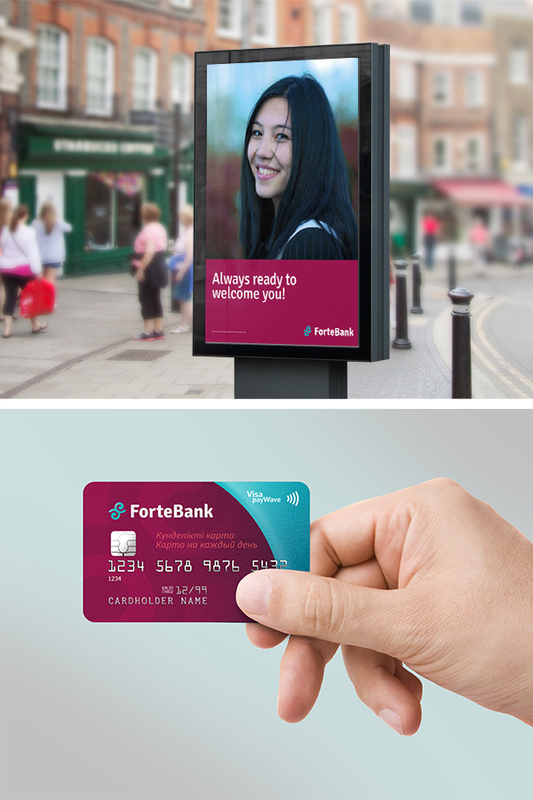 ForteBank relied on DINN! to bring the brand to life ensuring the brand identity to all touchpoints. 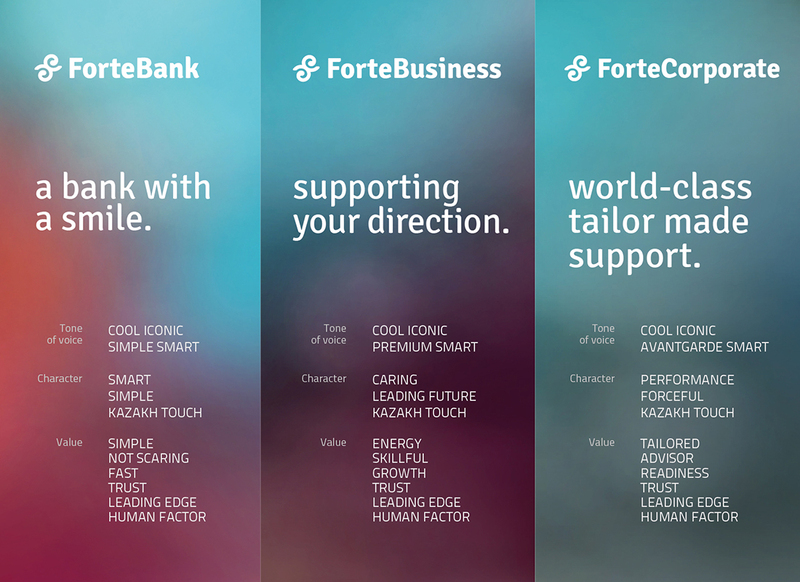 ForteBank is the Kazakhstan’s fastest growing bank. It has recently merged with Alliance Bank and Temirbank, forming a combined bank around 250 branches in the country. The new bank, with a unique name ForteBank, operates as a full services bank. However, it needs a solid base for a successful future and a memorable branding language. 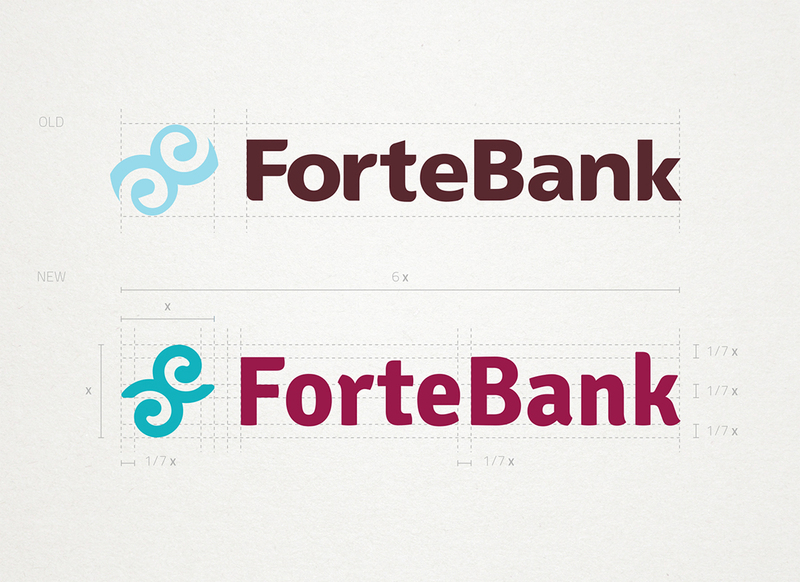 The new ForteBank brand positioning is closer to people. It is immediately recognized and a real guide for its clients. A perfect union between international impact and Kazakh influence in order to improve the customer experience both in service quality and branding impact, by aligning it to the world-class standard. We conceived each brand as a unique experience. Strategic brand architecture helps to boost profits. 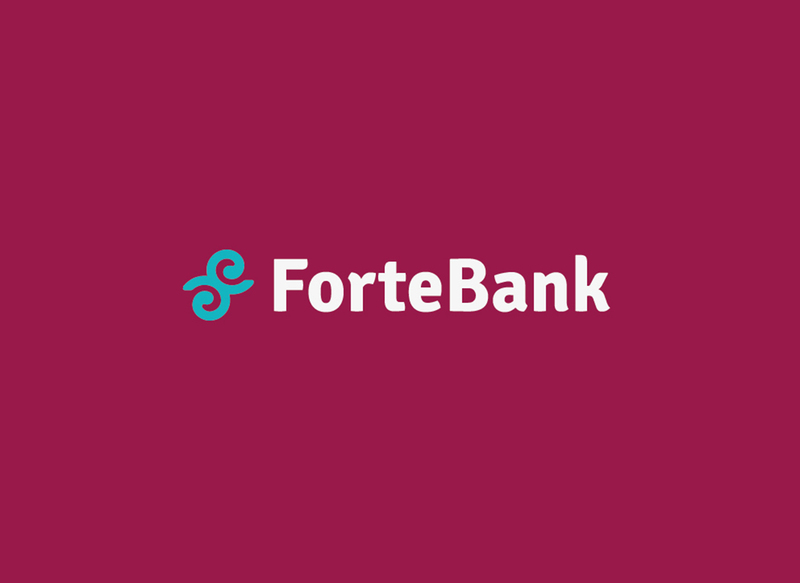 The new group branding architecture has been defined according to the business strategy and company governance: ForteBank – the bank for retail clients-. 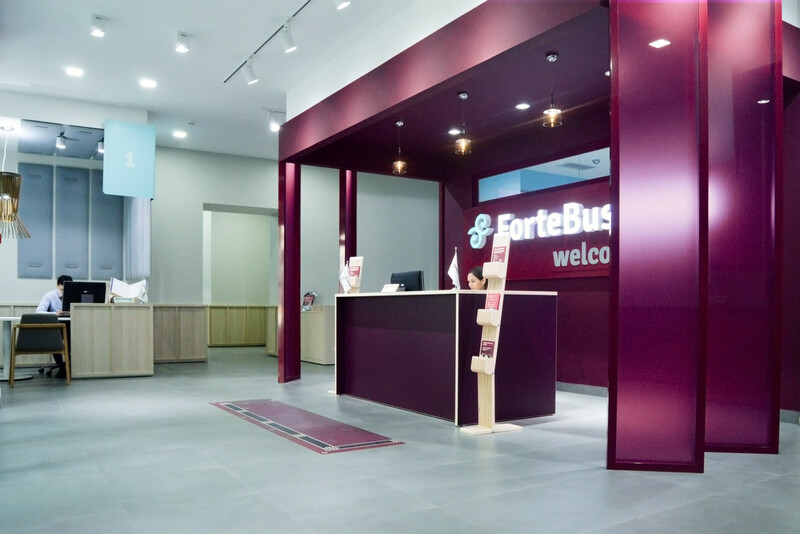 ForteBusiness – the bank dedicated to SME segment – and ForteCorporate – for the corporate one. Each of them with a distinctive visual identity and empathic experience in order to reflect the aspirations and motivations of their clients. The results are brands which speak, act and behave as their clients. 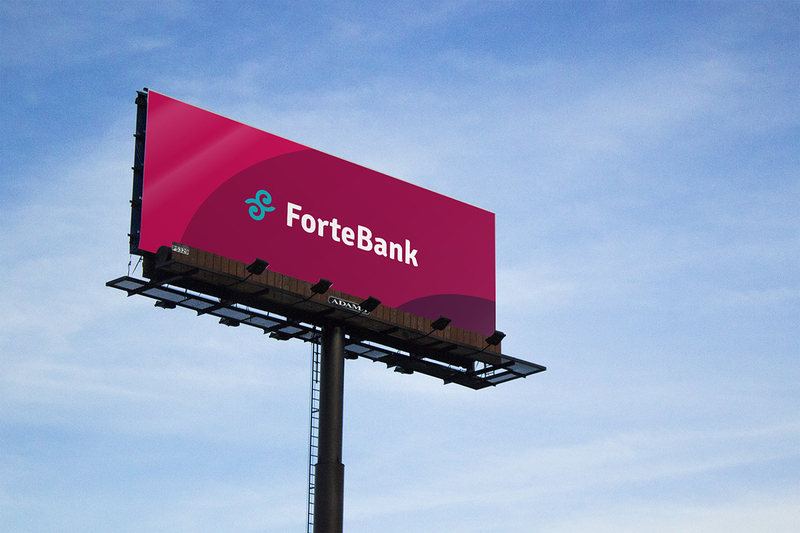 ForteBank is far more than a bank. Starting from the brand platform, we have created something very distinctive that facilitates and improves people’s everyday life. 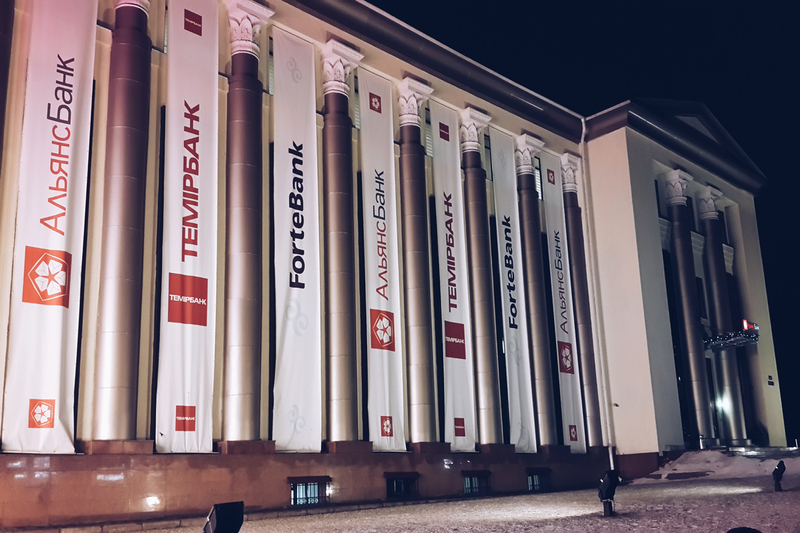 — Designing Fortebank's storytelling and values. The restyling safeguards the actual logotype identity, highlighting the Kazakh touch. It also reshapes the traditional sign conferring a leading-edge nature. To explore the new potentiality of communication, we focused on a smart and simple lettering to enforce the retail positioning and to accentuate the internationalization. 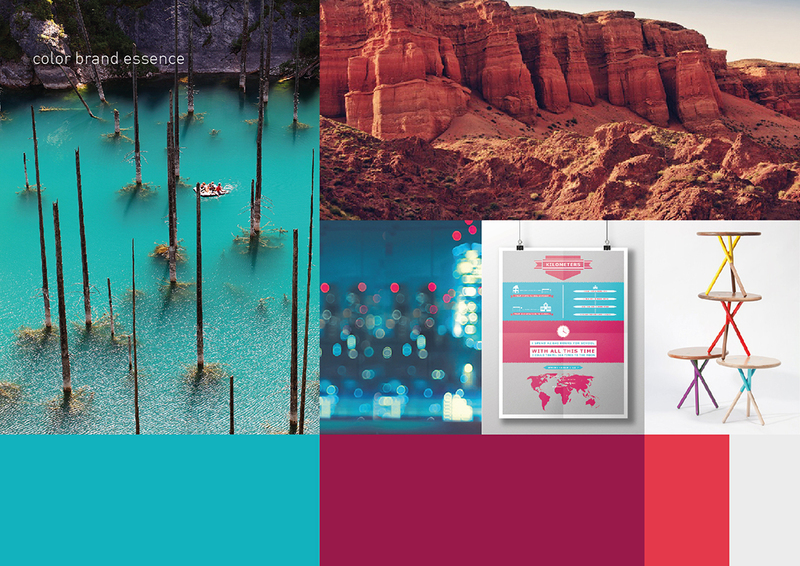 To create a visual icon able to reflect its provenance, we get inspired by Kazakhstan traditional nature: bright colours of the Lake Kaindy and pronounced lines of the rocks. Each brands has a unique colour mix that makes it recognizable on the market and aligned to its own positioning. 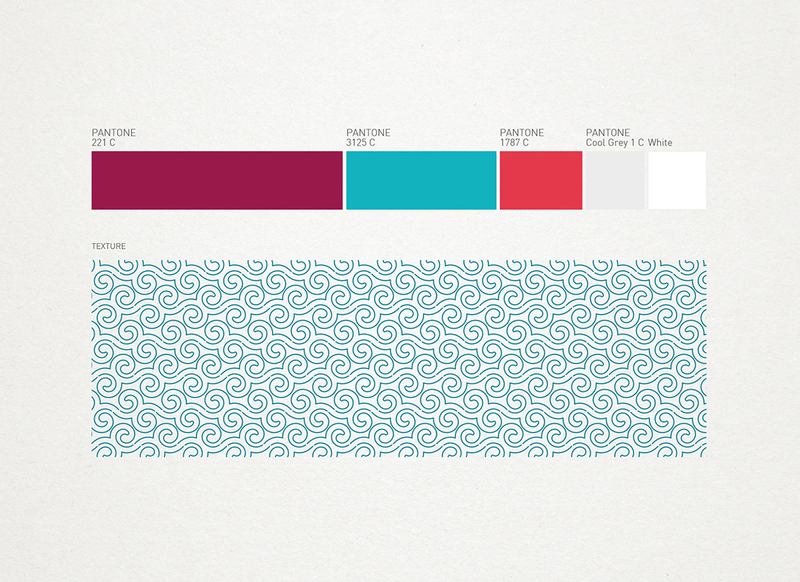 A design process which helps the Kazakh’s largest bank to reinvent the branch customer experience.